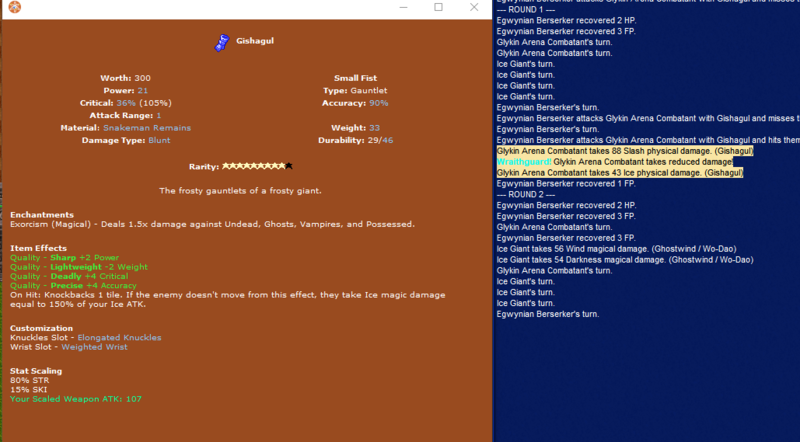 The description text for Ymir says, that it's 150% ice magical damage. It is however physical. So there is a slip up in either Description or more likely the on hit effect itself.